Liverpool host Napoli with their Champions League progression finely balanced, but will the new-look midfield take their chance and can the attack’s return to form swing the game in the Reds’ favour? The Reds’ final Champions League group game of the season sees Napoli come to town in an encounter which hinges on the finest of margins. 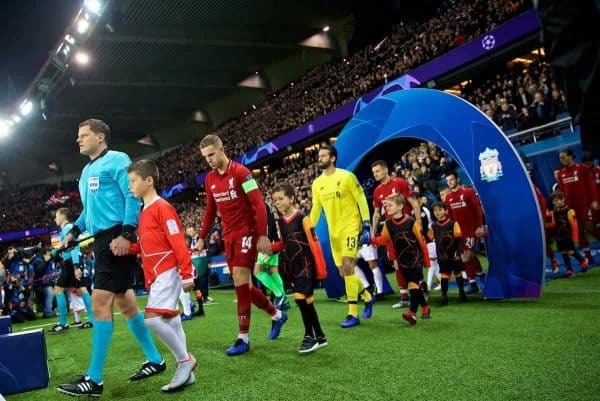 To secure safe passage to the knockout rounds Liverpool need to win either 1-0 or by two clear goals, having picked up just six points from their previous five games. While the Reds will be buoyed by their position at the top of the Premier League table after extending their unbeaten streak to 16 games over the weekend, the visitors are similarly positioned having faced defeat just once in their last 17 matches in all competitions. The Serie A outfit took all three points in the previous meeting between the two sides after a disjointed Liverpool side fell victim to a goal at the death from Lorenzo Insigne—and the Reds will be all-out for revenge on Tuesday. With a lot at stake on another European night at Anfield, here are the sliding door moments for Liverpool’s must-win clash. If the front three’s recent return to form is anything to go by then Napoli’s bid to progress into the round of 16 just took a drastic turn for the worse. Liverpool’s formidable trio of Roberto Firmino, Sadio Mane and Mohamed Salah were electric in Europe last season and often took the headlines as the Reds progressed all the way to the final in Kyiv. 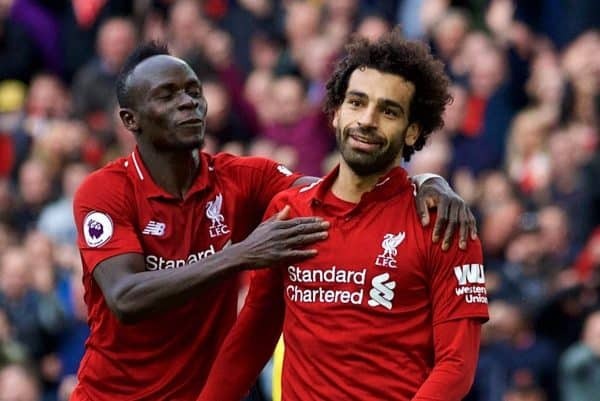 But, this time round, they have each taken time to rediscover their touch and clinical edge in front of goal—which is in part due to positional changes which have seen Salah deployed as the striker while Firmino dropped into a deeper role. Other changes in personnel and positions across the field have seen the team take time to adjust and establish a connection from front to back. While a number of games have been hit and miss for the front three, the return from the last international break of the year in November has coincided with a steady return to form. 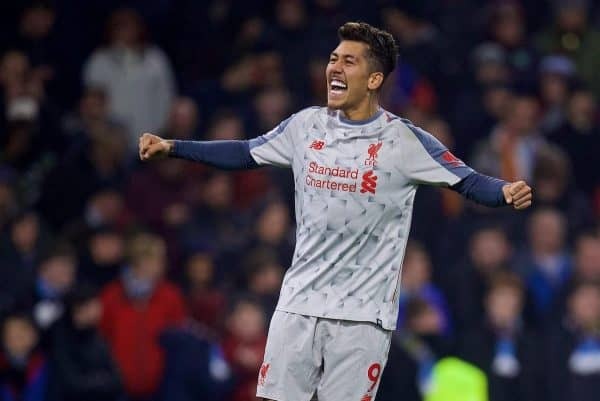 Firmino has hit the back of the net twice and set up a goal of his own in his last five outings, having seemingly blown away the cobwebs which disrupted his performances earlier in the season. Salah, meanwhile, has four goals and an assist to his name in the same amount of time. Although Mane has not featured as prominently on the scoreboard in recent games, the winger has been the most consistent of the front three so far this season. With a win needed to move into the round of 16, it all points to a breakthrough night at Anfield which would continue the club’s impressive goalscoring feats in Europe under Jurgen Klopp. Under the boss, the Reds have found the back of the net 31 times in the last nine Champions League home matches. If Klopp opts for the same midfield trio who started in the win at Bournemouth, then they will have the perfect opportunity to stake their claim for a more prominent role moving forward. The midfield so far this term has been a point of conjecture for many as finding the balance to serve both defence and attack has proved hard to come by. Too often, Liverpool have been noticeably disjointed in the middle of the park. 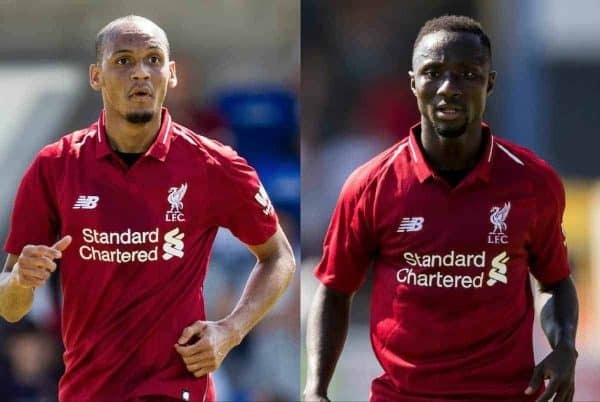 Both Fabinho and Naby Keita were brought into the fold to address such issues, but were rightly given time to adapt to their new surroundings and responsibilities before being thrown in at the deep end. Recently, however, the duo have been handed the opportunity to shine and showcase exactly why fans were eagerly anticipating their arrival on Merseyside—and they did not disappoint. 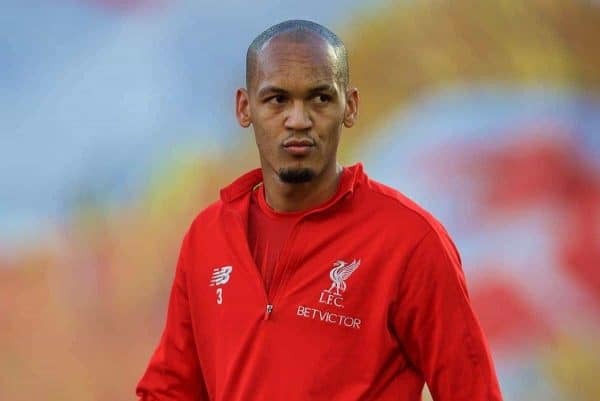 The Brazilian was instrumental in the win over both Everton and Bournemouth as his pairing with Gini Wijnaldum continued to reap its rewards, as his defensive discipline was coupled with a firm desire to launch an attack. 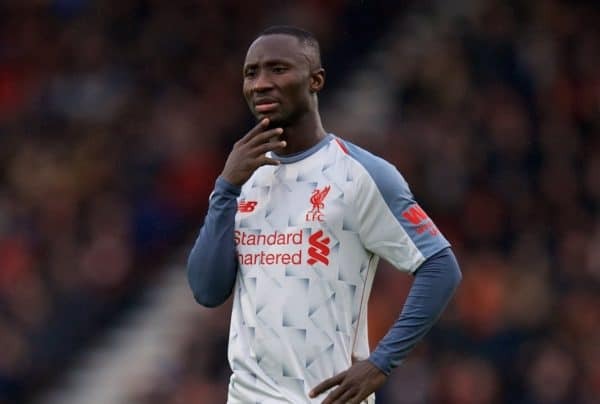 Similarly, Keita was given license to mark his arrival in consecutive outings against Burnley and the Cherries, where the Guinean injected the powerful forward drive which Liverpool have been crying out for in the absence of Alex Oxlade-Chamberlain. At this point in the season, they have the answers to Liverpool’s lack of creativity and balance in the midfield, and Napoli’s visit offers yet another opportunity to stake their claim for a more consistent run in the side. If Liverpool secure knockout Champions League football, then it is bound to set up a thrilling second half of the season. Any which way the game pans out for Liverpool will have a ripple effect on the remainder of the campaign; securing the required winning scoreline speaks for itself but lose or draw and its most likely Europa League football for the Reds. There is no doubt that a case and argument exists for prioritising the Premier League over ventures in Europe this season, but playing on Thursday nights against opposition on the other side of the continent would only prove disruptive and leave a sour taste after the heights of last term. Throughout Klopp’s time at the club Liverpool have been known to grow stronger as the season progresses. 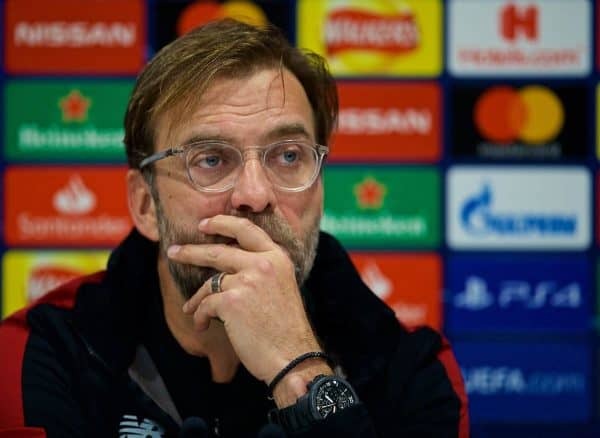 So, while the first five group games in the Champions League have been hit and miss, the Reds will be expected to burst into life in the latter stages of the competition—as they did last term. One cannot overlook the boost in confidence which progression would provide, but it will not be straightforward against the Italian outfit. Ultimately, the all-or-nothing encounter sees Liverpool as the holder of their own destiny for the first time this season, and however it pans out, it will have lasting effects for months to come.